Victorian Minister for Energy Lily D’Ambrosio has launched a new investment program which will help fund a number of initiatives, including a grants program to kickstart Victoria’s hydrogen industry. The Victorian Hydrogen Investment Program, which was unveiled on Monday, will fund investment in hydrogen research and trials and investigate ways to draw on Victoria’s increasing renewable energy resources and natural gas pipeline infrastructure. Ms D’Ambrosio said the program will provide a $2 million funding boost to support the development of clean hydrogen energy technologies that would complement the clean energy revolution in Victoria and present extensive export market opportunities, particularly to Japan and Korea. She said the program may also support feasibility studies, business cases and projects that will advance our understanding of how hydrogen can contribute to growing Victoria’s economy and to reducing greenhouse gas emissions. 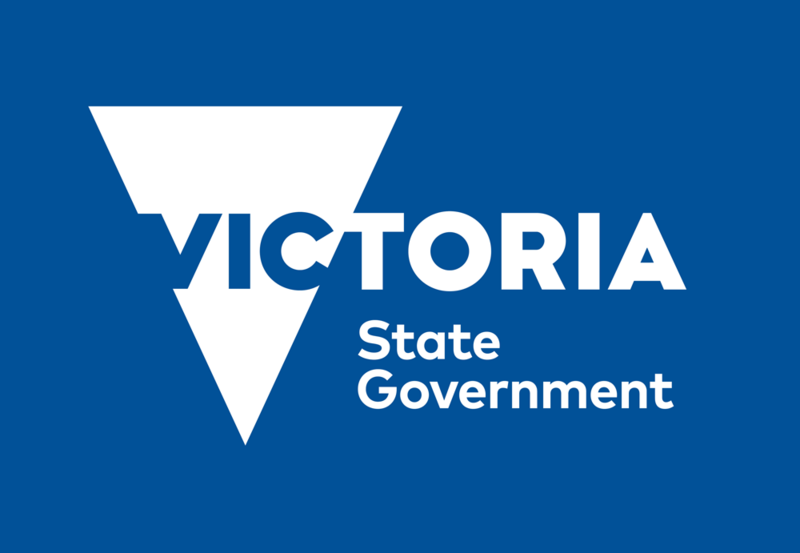 “Hydrogen fuel technologies can help boost local jobs in Victoria while helping us to tackle climate change,” the Minister stated, adding that the government will first consult with business and industry through a Request for Industry Submission process (open from Wednesday 19 December to Thursday 28 February, 2019) to ensure the program is well targeted. “We’re investing in this emerging industry so that Victoria is at forefront of the transition to clean energy,” Minister D’Ambrosio concluded.